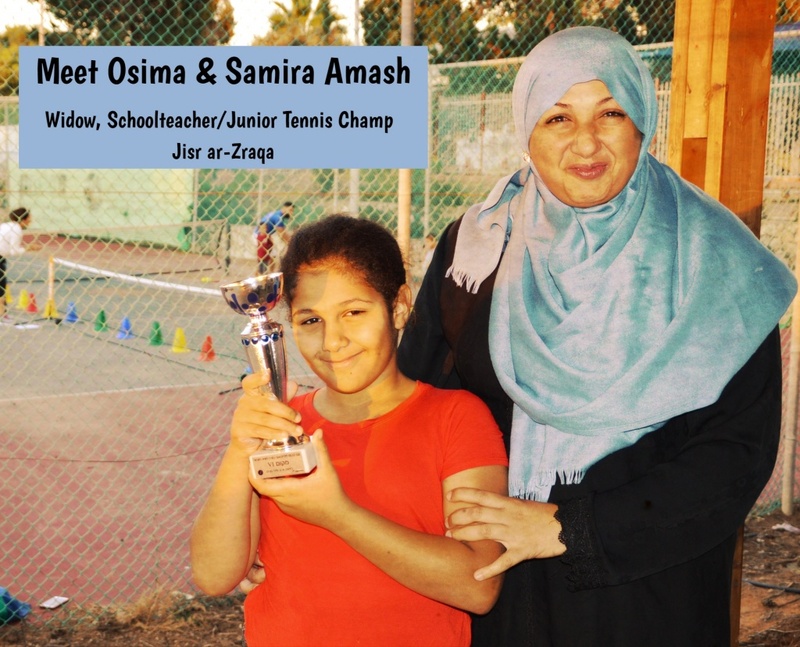 Samira is from Jisr az-Zarqa, where we have had tennis programmes since 2002. 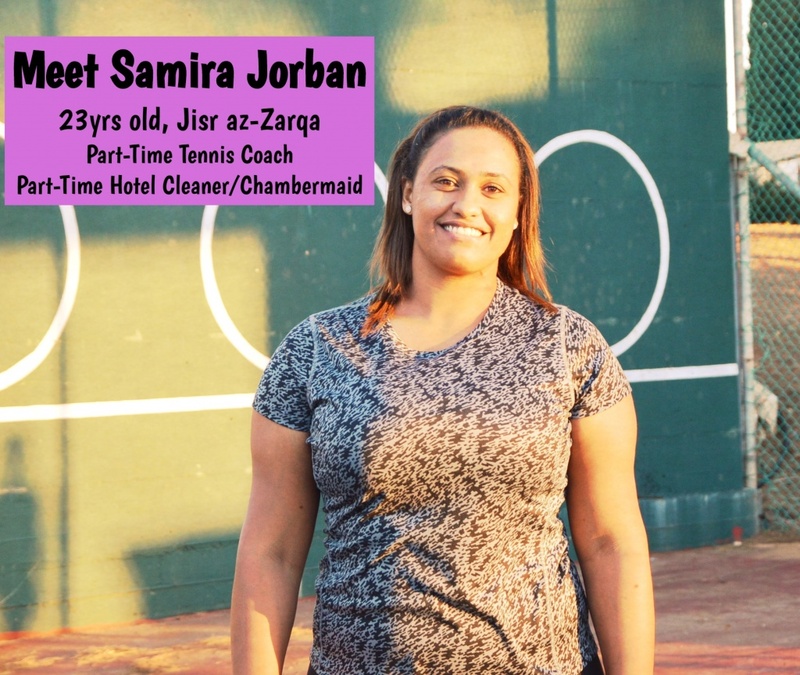 Samira works with us as a part time tennis coach \ she is also is employed as a part time hotel cleaner and chamber maid. She has been playing tennis since the age of 8, and although her socioeconomic situation is not easy she dreams of coaching tennis full time. She has big plans, as big as her amazing forehand shots, she wants to complete an advanced tennis coaching course and one day even maybe run her own tennis school. The Freddie Krivine Initiative trains Arab speaking coaches and employs them to coach the next generation. We also aim to create more training programmes in more towns and villages so that Arab speaking coaches like Samira can give up cleaning and take on a full time tennis coaching job! 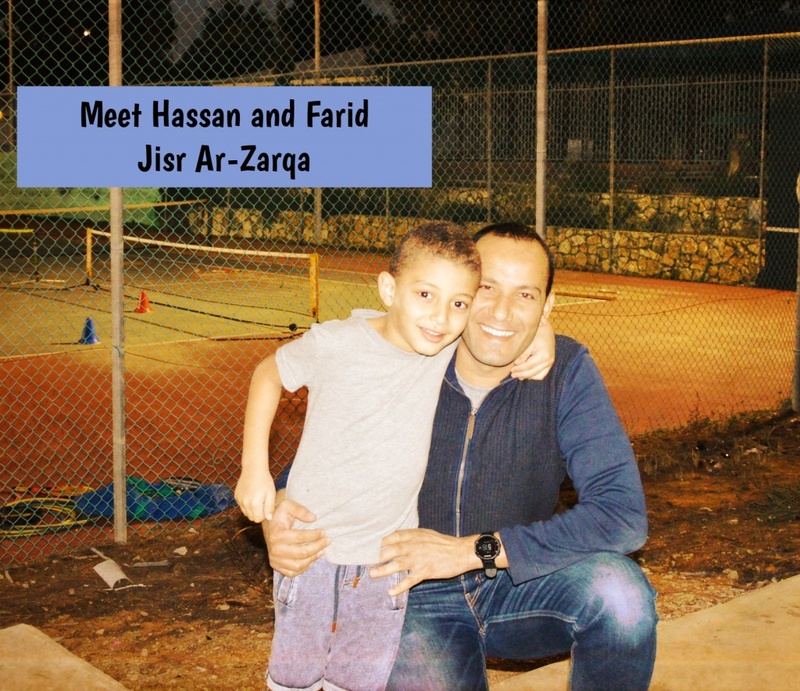 Hassan and Farid are from Jisr ar-Zarqa, Hassan is a construction engineer and works in Pardes Hanna, he is married with 3 children and Farid is his oldest (5 years old). Hassan’s father always watched tennis at home and installed a love in him from a young age. Hassan even played tennis with friends in his youth. He always dreamed of giving his son the opportunity to hold a real racket and play on a proper tennis court with a professional coach. Now through the Freddie Krivine Initiative Farid attends our tennis school twice a week. Hassan leaves his work early to get Farid to the tennis courts on time and dreams that one day he will play professionally – maybe even becoming Israel’s next Nadal or Federer. Osima is a school teacher and widow with 4 children. Her son Mohamed plays in our afternoon clubs and her daughter Samira has been playing with our teams for two years – even winning 4th place in the Northern Tennis Championships in 2018. Osima especially loves the camaraderie with the other parents at tournaments where Jews and Arabs alike, who are all there to cheer on their children.She believes being part of the Freddie Krivine Initiative has taught her children to be competitive, responsible and commitmed. Where they learn concentration, discipline and the love of sport. She likes that her children can play in national competitions and see that they play just as well, if not better, then the other kids, no matter their background. 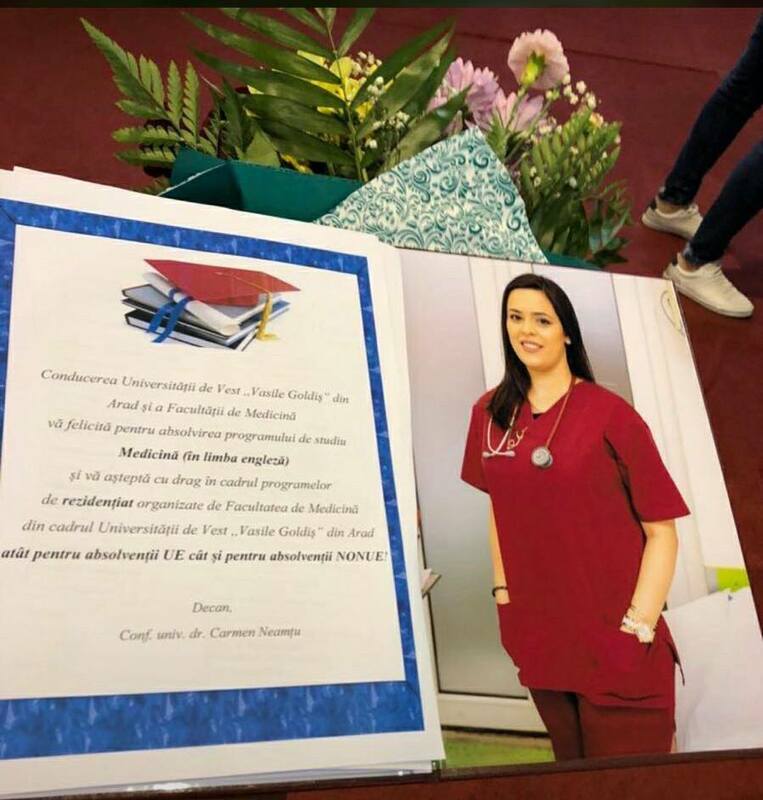 The summer of 2017 saw the return of six newly trained doctors, from Furiedis and Jisr az-Zarka. They completed their medical studies abroad and were all on Freddie’s first coexistence tennis programme. Through the Freddie Krivine Initiative many hundreds of Arab children have an opportunity to learn to play and enjoy the game of tennis. Our mission is to ensure that through tennis Arab children can feel a part of Israeli society and are treated equally in the sporting and civil arenas.